Intel has announced it is purchasing a 15% stake in Netherlands-based HERE, a company that makes digital maps and location-based services for semi- and fully autonomous vehicles and the internet of things (IoT) industry. 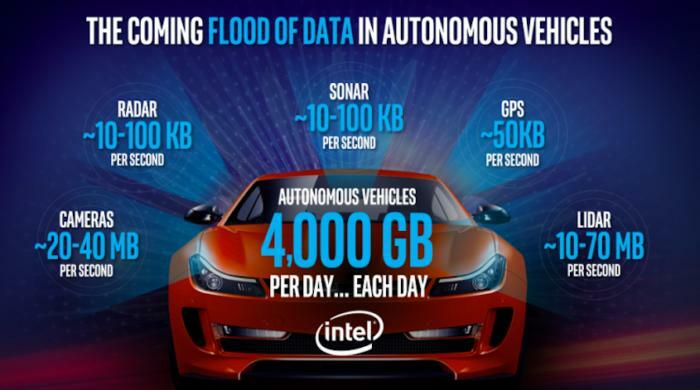 Intel and HERE plan to jointly develop a "highly scalable, proof-of-concept architecture" that provides real-time updates of HD maps for self-driving vehicles as well as "explore opportunities" in IoT and machine learning. Intel displays its automated driving technology at the Automobility LA conference on Nov. 15, 2016. "A real-time, self-healing and high-definition representation of the physical world is critical for autonomous driving, and achieving this will require significantly more powerful and capable in-vehicle compute platforms," HERE CEO Edzard Overbeek said in a statement. "Intel can help accelerate HERE's ambitions in this area by supporting the creation of a universal, always up-to-date digital location platform that spans the vehicle, the cloud and everything else connected." In November, Intel made public its plans to invest $250 million dollars in autonomous vehicle technology. Intel and HERE also plan to jointly explore strategic opportunities that result from developing edge-computing devices with location data. 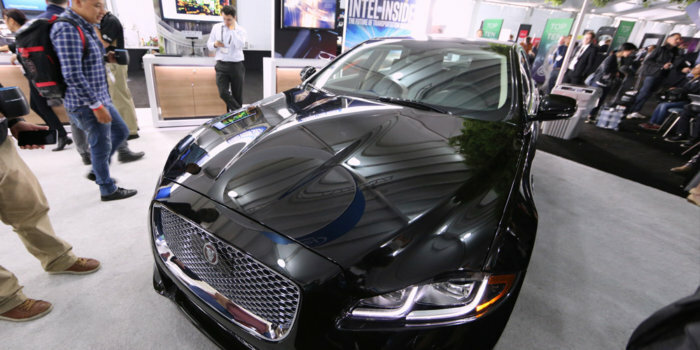 "Cars are rapidly becoming some of the world's most intelligent, connected devices," Intel CEO Brian Krzanich said in a statement. "We look forward to working with HERE and its automotive partners to deliver an important technology foundation for smart and connected cars of the future." Intel said it will also work with automakers who are also HERE investors, such as AUDI AG, BMW AG and Daimler AG, to test the HD mapping architecture. 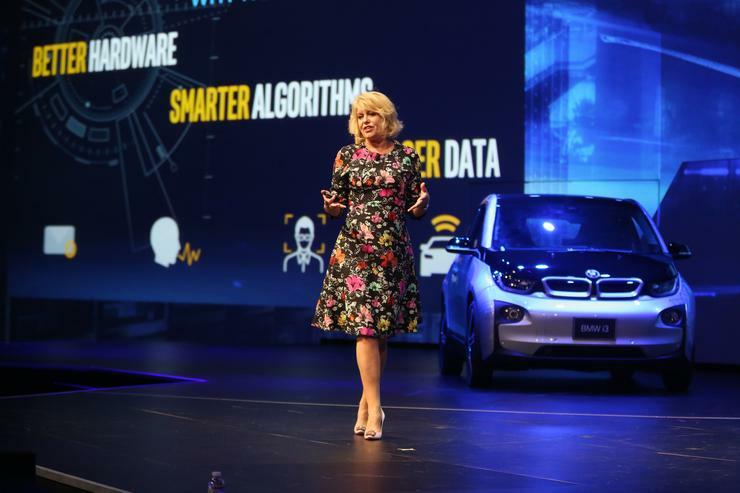 Intel and HERE said they envision making the architecture broadly available across the automotive industry as a seamlessly integrated offering that simplifies and shortens time of development for automakers.